475 HP DD15! SUPER CLEAN! DOUBLE BUNK! 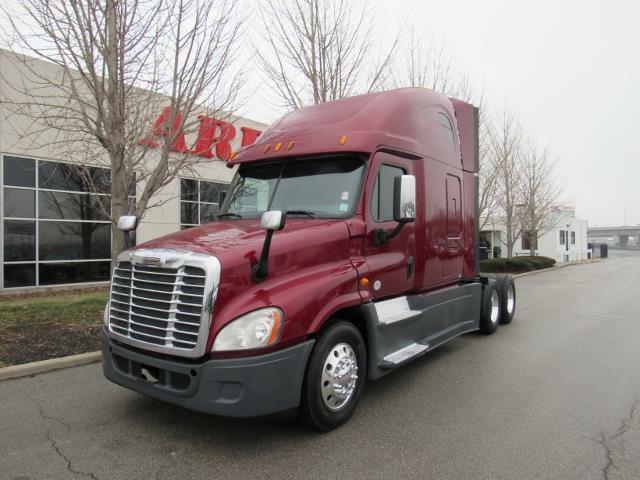 This 2014 Freightliner Cascadia is a fleet maintained truck! Huge horsepower with the DD15 engine in it, big spacious double bunk sleeper, aluminum wheels, full skirts, heated mirrors, and more! This truck comes fully DOT and ready to start making you money! Free 90 day/25,000 mile warranty! If you are interested or need more pictures please contact us today!